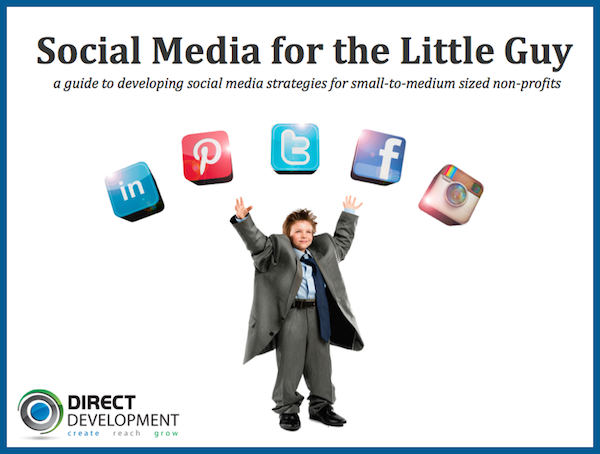 This eBook was created as a basic guide to provide strategies for how to get started with a social media strategy for small-to-medium sized non-profits. This guide is by no means exhaustive, but merely a starting point. Our hope with this eBook is that you will gain useful and practical tips on how to develop an efficient and effective social media strategy for your non-profit organization.